Presented By: Brauntex Performing Arts Theatre Assn., Inc. Location: Brauntex Performing Arts Theatre Assn., Inc.
Midales Entertainment presents Donny Edwards and Fever return to the historic Brauntex Theatre for "An Authentic Tribute to Elvis." 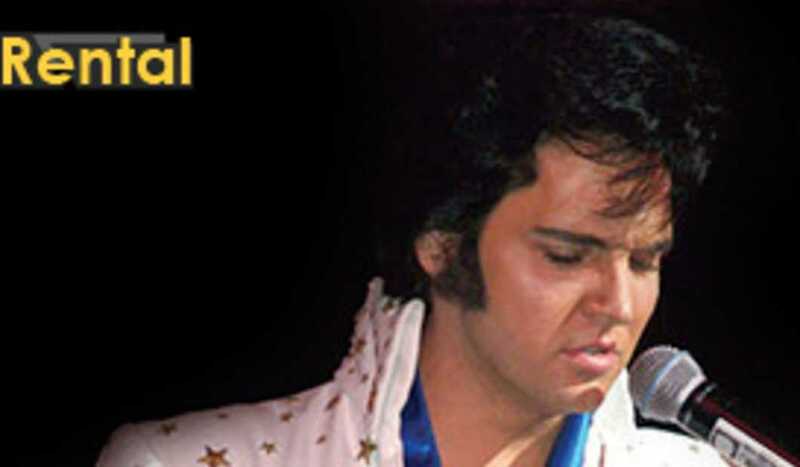 Las Vegas Headliner Donny Edwards performs a world renowned tribute to Elvis Presley that is one of a kind and should not be missed. Please join Donny Edwards and Fever on October 18, 2019, for a night to be remembered.